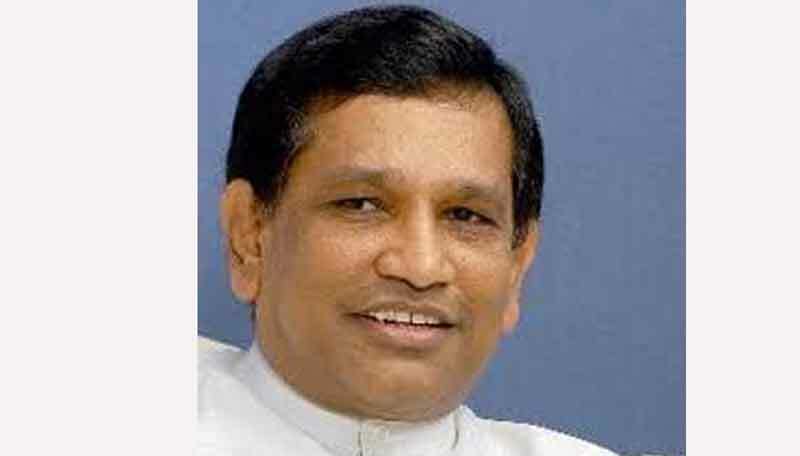 Health Minister Dr. Rajitha Senaratne had given approval to introduce a new treatment method which tests the DNA of patients and prescribe drugs based on the DNA, a Health Ministry spokesman said. According to the spokesman, Minister Dr. Senaratne had given approval for the new method based on the results of a research done by a team of American doctors. Initially, the new treatment method will be implemented for cancer patients and it is expected to increase their life expectancy by 84 percent by using the new method. Minister Dr. Senaratne also stated that annually around 25,000 die from smoking related health complications and smoking has gone down by 48 percent with the newly introduced rules, regulations, taxes etc. “An MP from the Joint Opposition has joined the anti smoking campaign,” he said. Minister Dr. Senaratne was speaking at a recent ceremony at the Teldeniya Base Hospital. This is very interesting that SL is getting on board with the modern technology. Drug-gene testing is getting popular in the west, It looks at your genetic pathways to see how the medication will work for you. There's so many deaths in the world due to wrong drugs and inter drug reactions and wrong dosage (ADR- Adverse drug reactions). Specially children should be tested for the right dose of drugs like codeine, which has caused overdose deaths. Way to go! !